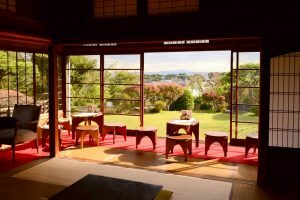 Odawara is a city with a long and colorful history. There are things and people to enjoy all over town, but here are some highlights on the area. 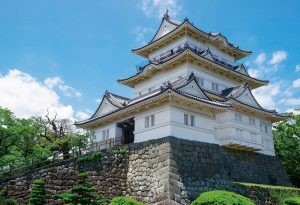 Odawara Castle is a wonderful place to gain insight and feel Japanese history. Just minutes from the station, this is a great place to take a stroll. Sake is the drink of the gods and there are a number of breweries in the area open to tours and tastings. 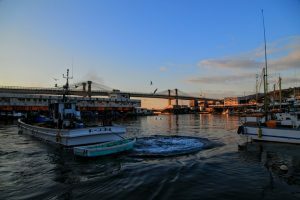 Odawara fish market still holds the ambiance and feel of a Tsukiji, but without the crowds and regulations limiting contact with fishmongers. Come early on one of our experiences! Get local and try Odawara`s most famous product. 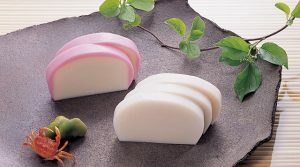 Kamaboko has been made for centuries in the city and at the Suzuhiro Kamaboko Village you can taste, learn, and even make your own! One of Japanese zen buddhism`s most important temples is located deep in the forests around Odawara. A mystical place that offers you an opportunity to stay and take part in a zen experience. 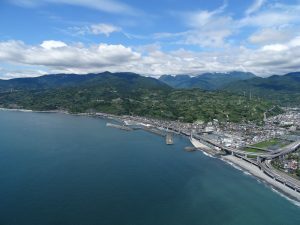 Odawara sits at the base of the Ashigara Plain, a relatively flat area easy for biking. There are great places to visit, things to see, and roads to discover. 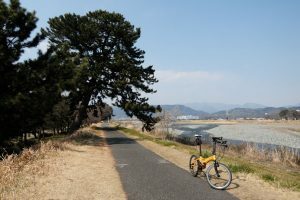 Biking along the Sakawa river up to Matsuda is a popular route. There are bike tours and bike rentals available in the area. Odawara is surrounded by beautiful nature. 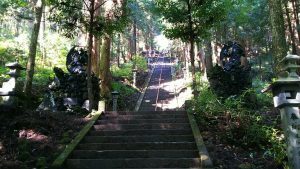 Hike the coastal hills of Nebukawa or go into the deep forests of Ashigara. 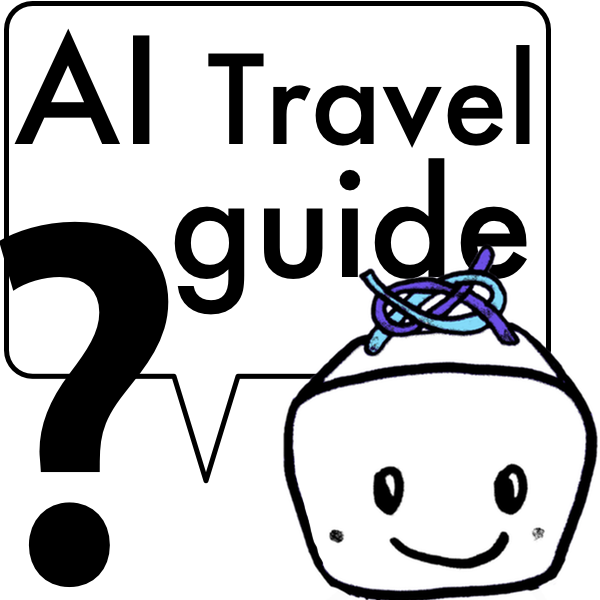 Many of the trails are easily accessible from the trains stations in the area and there are different levels of challenge available as well. 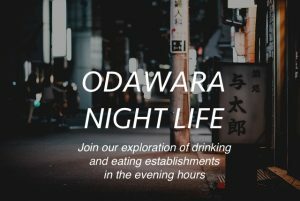 Odawara nightlife is centered around the station and gives you an opportunity to explore and enjoy the sights, sounds, tastes, and drinks of the town. There are wonderful late night places to enjoy a few drinks and connect with the friendly locals. 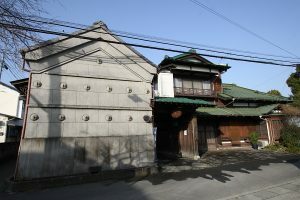 Odawara was once a booming castle town with different industries and crafts catering to the needs of the people and travelers in town. There are still opportunities to see metal casting, woodworking, green tea roasting, and chochin making. Chochin were made in Odawara for the travelers headed toward the dark and steep mountains of Hakone. The Chochin can be thought of as traditional flashlights, lighting the way for travelers. 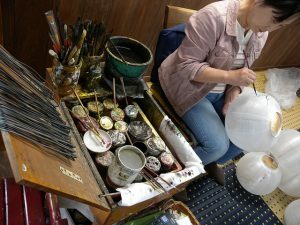 Take part in a Chochin making experience. 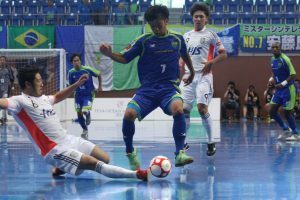 There is professional futsal in town, a professional soccer team a few towns over, a sumo tournament in 2017, and Odawara is gearing up for Japan to host the 2020 Olympics and 2019 Rugby World Cup. There are more traditional Japanese sports like Kendo, Karate, and Aikido that you can take part in too.